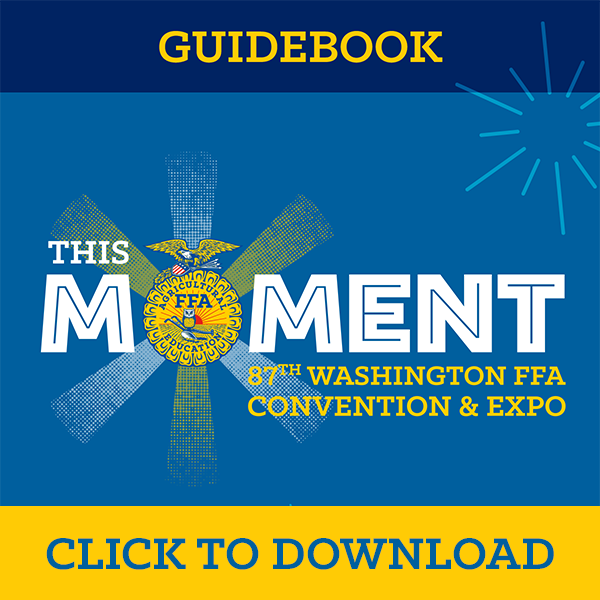 Download the convention guidebook for the 87th Washington FFA Convention to plan your convention experience! 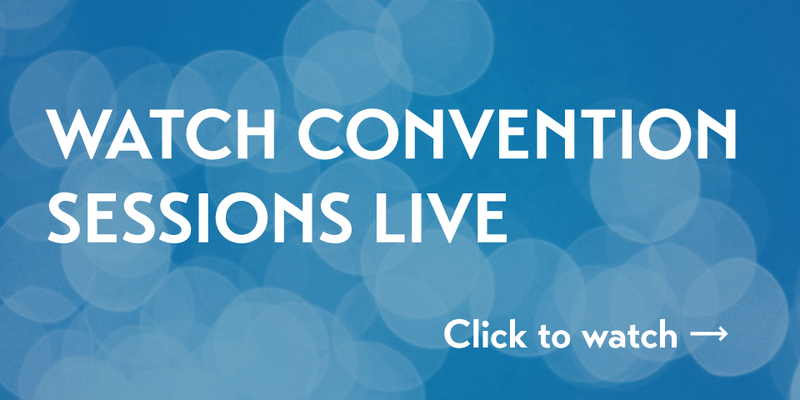 Don't miss our speaker profiles, meet the district stars, and pick which workshops you just can't miss. Session One: Thursday May 12th, 2016 - 6:00 p.m. Session Two: Friday May 13th, 2016 - 6:00 p.m. Session Three: Saturday May 14th, 2016 - 11:30 a.m. Session Four: Saturday May 14th, 2016 - 6:00 p.m.